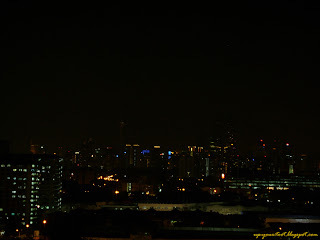 Today is the last Saturday on the month of March…so it is Earth Hour from 8.30pm to 9.30pm. March appears to be the ‘environmental’ month, with World Forestry Day on the 21st and World Water Day on the 22nd of March, and Earth Hour, before moving on to April, which is the designated Earth Month. 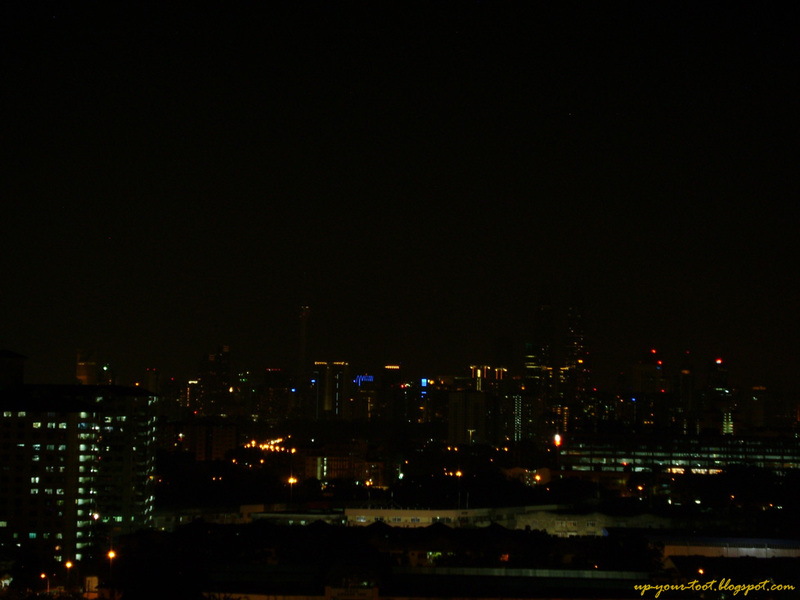 UPDATE: Here is the view of Kuala Lumpur before Earth Hour 2012 and a few minutes into Earth Hour. About one minute before 8.30pm, with the KLCC Twin Towers and KL Tower punctuating the city skyline. 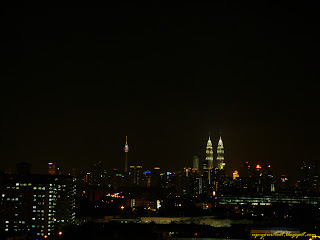 Darling leave a light on for me... Earth Hour 2012 in Kuala Lumpur. The Earth Hour this year would be the sixth Earth Hour since the inaugural Earth Hour in 2007, started by WWF-Australia. Since the inaugural Earth Hour, the number of countries worldwide that participated in Earth Hour has increased. Last year (2011) saw the participation of 135 countries, where hundreds of million people ‘switched off’ for an hour. It also saw the start of something new, i.e. going Beyond the Hour as to commit to lasting action on climate change. This, I think, is more crucial in doing the right thing for the environment. Whilst the Earth Hour is a very good symbolism of taking action on climate change, there are more things that will have bigger impact that must be carried beyond that one hour. The things that you do in the remaining 8765 hours (taking a tropical year) in a year definitely count more towards climate change. This year, they launched the ‘I will if you will’ campaign (http://www.youtube.com/user/earthhour/iwiyw). This campaign, spearheaded by the founders of Earth hour, is hosted on YouTube. This campaign will see amongst the many ‘I will if you will’ challenges, The Lorax’s moustache turn green if 500 children commit to switch off their lights for the hour (this challenge has been accepted, and his moustache is green in the carousel feature). Some of the ‘I will if you will’ dares are quite funny: for example one goes “I will go around in my underwear for a week if you will wash your clothes at 30oC” whilst another is “I will never open Facebook again if you will eat 50% less meat”. There is even one that says “I will ride my bicycle in my wife’s dress if you will bike to work for a week”. So regardless of what you plan to do on Earth Hour, think about what you do for the rest of the year and the impact on climate change. If you are celebrating observing Earth Hour, have fun sitting in the dark and… (feel free to use your imagination and discretion to fill in the blanks). If you need a light, go light a candle. Oh, if you do light a candle, make sure that the wax is not petroleum based wax as it is not a carbon neutral thing to burn. Whilst on the subject of lights off, the Earth Hour reminds me of a song by Belinda Carlisle entitled Leave a Light on For Me. Perhaps turning off unnecessary lights (hence unnecessary energy consumption) is like asking Mother Nature to leave a light on for us, for our future.